Who are Party Time Amusements? 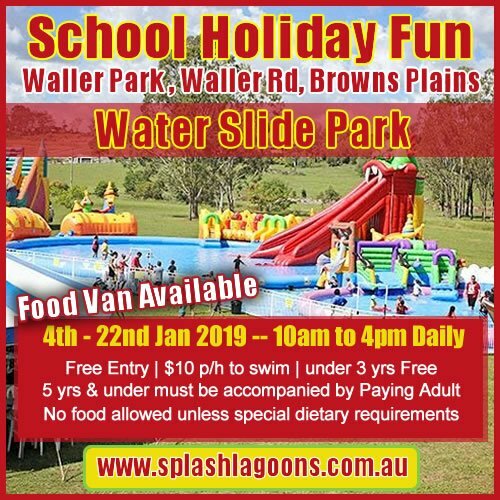 Party Time Amusements is a Brisbane / Gold Coast based amusement company specialising in Carnival/Amusement Rides and Side Shows, specialising in school fetes, fundraisers and Brisbane party hire. 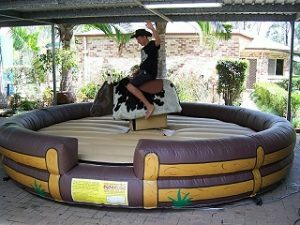 From jumping castles, carnival food to sideshows, Party Time Amusements have your private or public event covered. 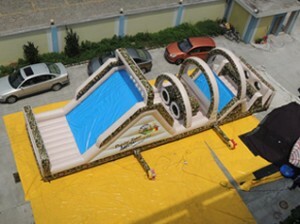 Our aim is to create the fun event atmosphere that you expect and deserve. 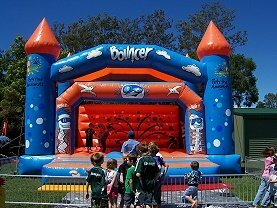 No matter how big or small, Party Time Amusements are here to impress, entertain and take care of your event. Our team of experienced and professional operators, admin staff and safety crew are all focused on providing as little or as much support as you require. 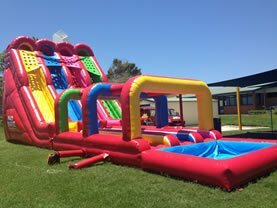 Party Time Amusements are available to plan, book and manage your entire fundraiser, fete, corporate event or private party. 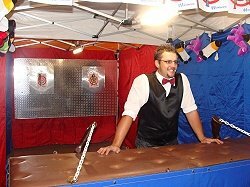 Alternatively, we can work in with your already existing event planners to provide quality rides, fireworks, side show games, entertainers and catering. Our motto is “Let’s Party”. 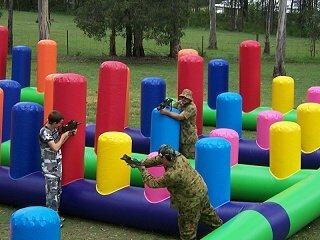 To ensure you and your event guests have maximum fun and are kept safe, all Party Time Amusement staff are fully trained, equipment is well maintained and we are fully insured. 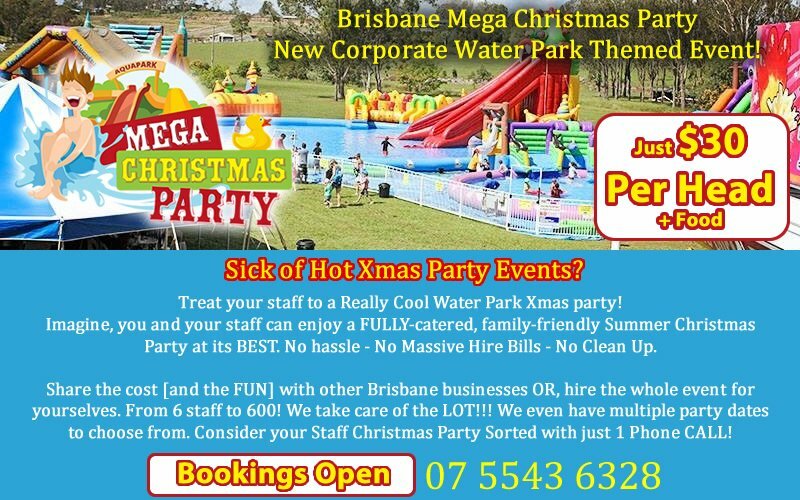 We are the Brisbane EVENT & PARTY EXPERTS! As an added service to Schools and public corporate event customers, we often to sell armbands on their behalf. 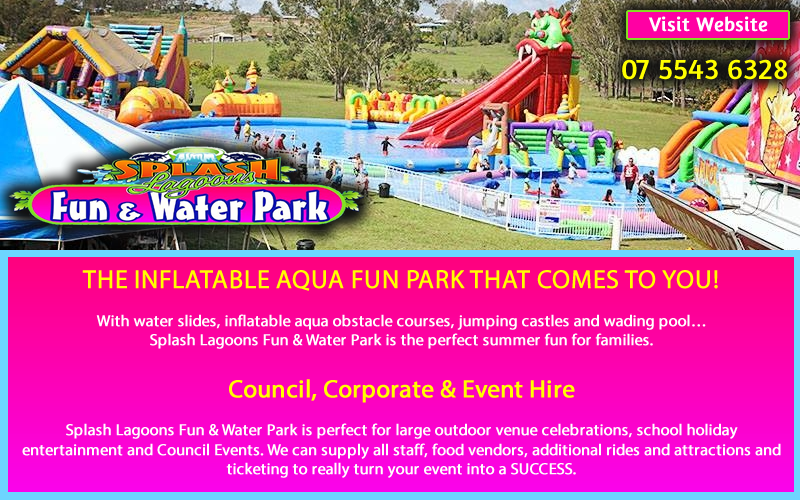 Click on the “Buy Event Tickets Here” button below to see what South East Qld Fetes and Festivals we are helping promote. 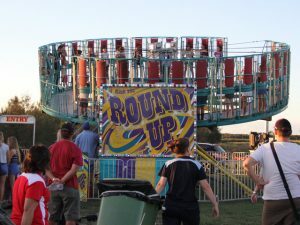 Many of these events rely on the sales of the rides armbands we sell to go towards their fundraising efforts. All ticket sales are conveniently processed by Paypal with any commissions being passed onto the school/event organisers. We are more then just an amusements rides company. We provide an optional Site-Check with Party Time Management as part of our service. This ensures that we match up the most appropriate ride/s, food and entertainment to suit your space. We also take the stress out of organising. Once we know what you want to achieve for your event, we can cater everything to suit you, your guests and your budget. You are not just a number. 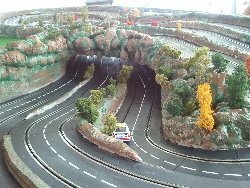 We care and cater for each and every customer answering any questions you may have, providing timely quotes and confirmations. Our dedicated office staff and here to help. Consider them as your Support Crew in putting together your perfect event. Biggest range of sideshow game choices in town! WHEN YOU LOOK AT THE ABOVE, YOU REALLY DON’T REQUIRE ANYTHING ELSE. IF WE DO NOT HAVE IT ON WEBSITE WE WILL FIND IT FOR YOU! CONTACT US NOW AND LETS US HELP YOU PLAN YOUR SPECIAL EVENT TODAY!